*LOS ANGELES – Filmmaker Tyler Maddox Simms is taking a page from the other Tyler (Perry), and doing things her way. She’s a female director with a special niche, creating a brand of home entertainment by producing Straight-to-DVD films with a focus on wholesome, family entertainment. Unlike most filmmakers, she doesn’t fret about distribution because her titles can be found on the shelves of selected Wal-Mart stores throughout the country as well as Netflix, Redbox and VUDU. If she creates it, the masses will buy it! 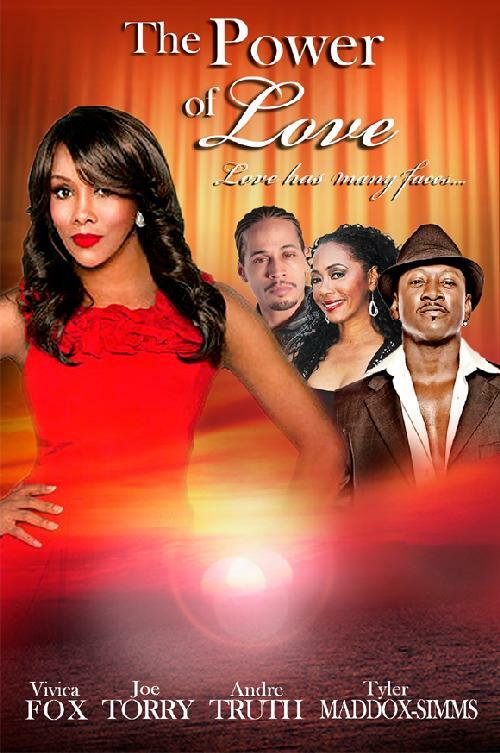 On September 24, filmmaker Maddox Simms will release her next project, “The Power of Love,” starring actress Vivica A. Fox in selected Wal-Mart stores nationwide as well as On Demand and VUDU. During a book tour, the vivacious author PJ Payton — portrayed by Vivica A. Fox, (“Kill Bill: Vol. 1-2,” “Independence Day”) — is invited on a radio talk show to promote her best selling book, “The Power Of Love.” The book draws from the author’s own faith-based experiences in the love department. During the interview, PJ counsels listeners on their love lives; but, eventually unwittingly exposes her own on the air! Suddenly, the spotlight is on PJ to come clean about her matters of love. The ensemble cast includes comic Joe Torry (“Motives,” “Back in Business”) Wood Harris (“The Wire”) and Malik Barnhardt (“Next Day Air,” “8 Mile”) and newcomer Andre’ Truth (“Who Watching the Kids) along with Maddox Simms. This romantic comedy takes viewers on an inspirational journey of love. Under the Maddox Entertainment shingle, the writer-director-producer has churned out a plethora of independent films for the past 10 years. 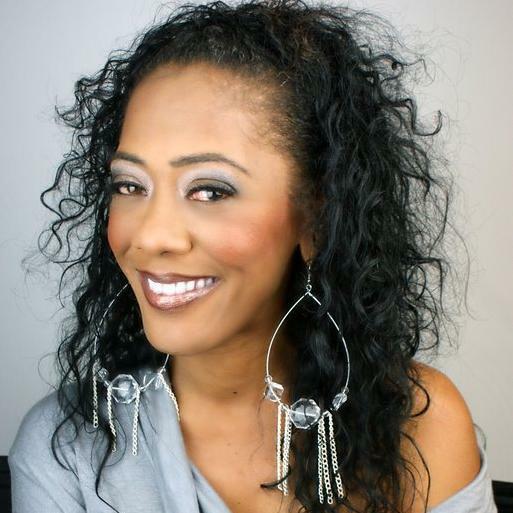 She made her directorial debut in “Beverly Hood,” featuring the original Grammy-winning R & B girl group Destiny Child (Beyonce, Kelli Rowland, LaToya Luckett and LaTavia Roberson). Other credits include “Love Chronicles,” starring Terrance Howard and Robin Givens and its sequel “Love Chronicles: Secrets Revealed” with Vivica A. Fox, Ving Rhames and comic Mike Epps. These titles are currently available on Netflix. As a female filmmaker, Maddox Simms has forged her own path, circumventing around the Boys Club of Hollywood directors. She’s had her share of Hollywood meetings, obstacles and rejections. By abandoning the traditional Hollywood template of getting a film made, now she has the final say and creative control over her own projects and brand. Plus, she’s keenly aware of and sensitive to the imagery of Black women on the big and small screen. And her POV (point of view) of Black life fills a niche of entertainment that’s lacking on television and at the movies. Under the Maddox Entertainment umbrella, Maddox Simms has expanded her catalogue of offerings by acquiring the works of other filmmakers, and releasing these films through RedBox. These titles include “She’s With Me,” directed by Steven Langford, “Come Morning,” directed by Derrick Sims (no relation) and “Patterns of Attraction,” directed by Grayson Stroud. Next ArticleKimberly Gossip! - Mr. Cee Admits To Having Oral S*x with Men!